1. To grow or increase; to thrive; to make gain. 2. To favor; to render successful. Do you want that in your life? Psalm 1:3 says there is a woman who PROSPERS in all that she does. The Bible teaches that not all Bible interaction is created equal. Knowing this, for many years I’ve personally sought to engage with God’s word in ways that foster and promote biblical meditation (which guards against forgetfulness) and ACTION. Earlier this year, I decided to put this study process into an easy to use format for both myself, and so I could share it with others. 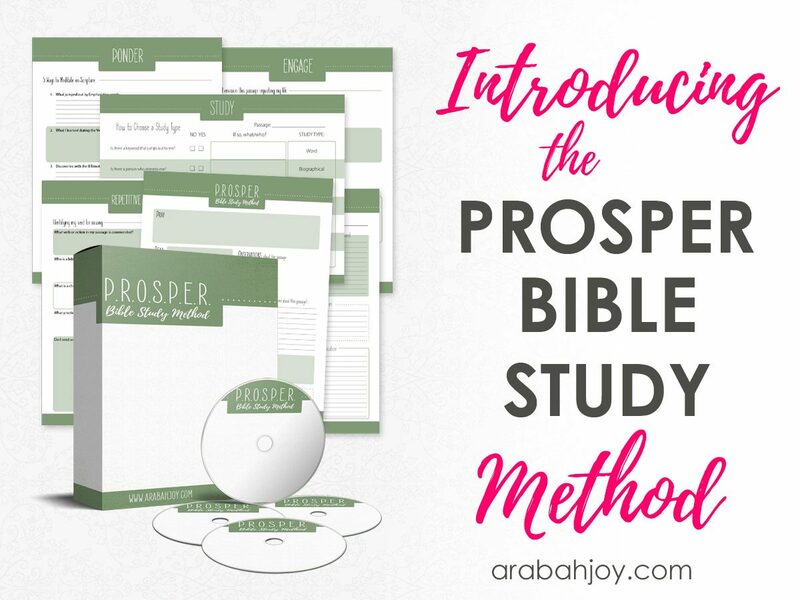 It’s called the PROSPER Bible Study Method and I’d love for you to try it with me! This ready-made Bible Study method is simple yet incorporates the most important elements for digging deep into Scripture. 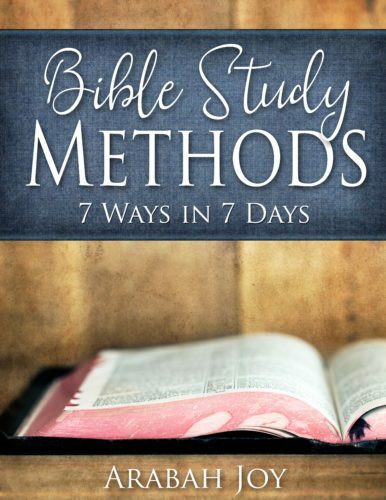 This Bible study method is designed to take one passage of Scripture (I recommend 8 verses or less) and stick with it for 5 days. By doing this, we really allow the power of God’s word to seep into our lives, kind of like a tea bag: the longer you keep it in the water, the stronger the tea gets! 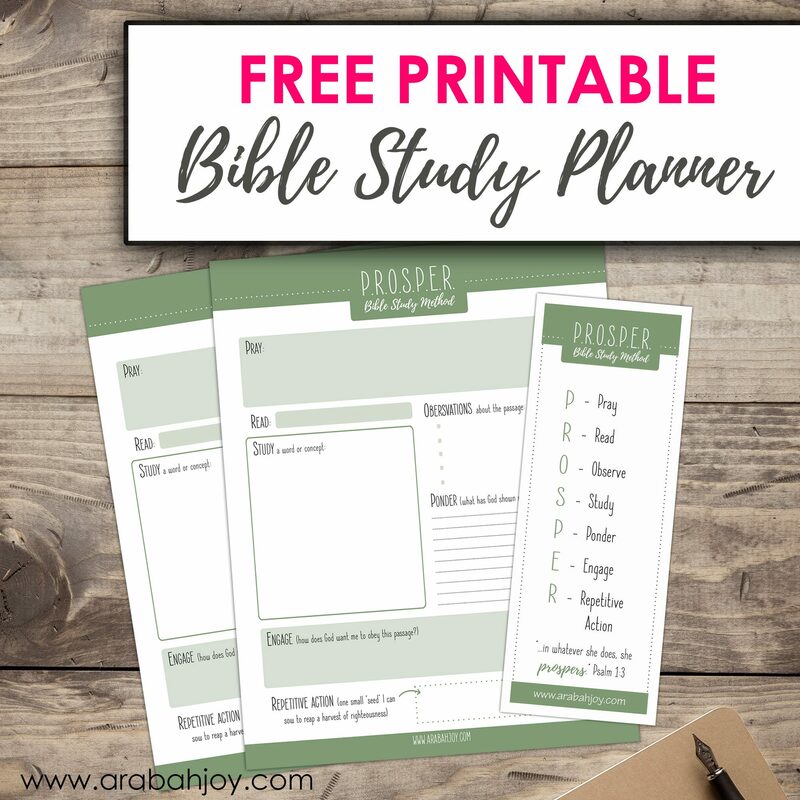 Our PROSPER Bible Study Method Kit includes an 18-page workbook (see image below) with instructions, templates and printables, as well as 5 video tutorials explaining how I get the most from each step. 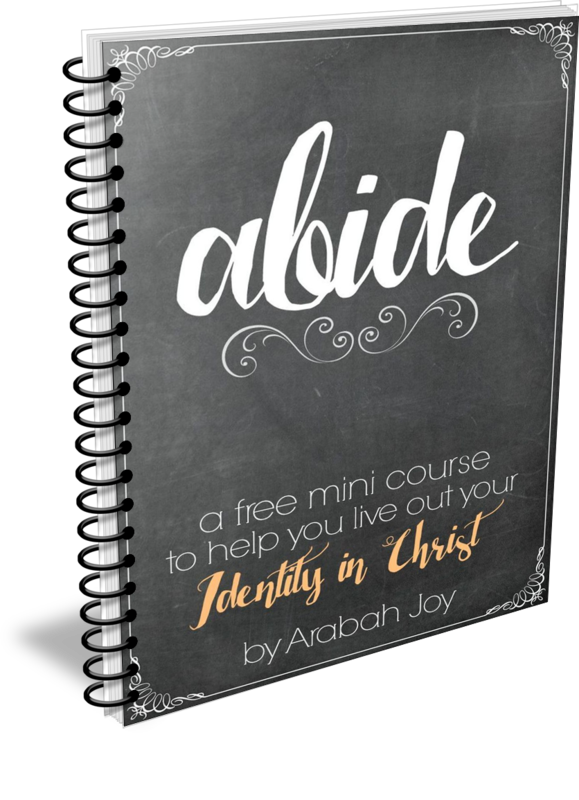 If you’ve ever wanted a mentor to come alongside you and show you exactly how they delve into God’s word, this is for you! I share questions to ask as you read through a passage, how to dig insights from the Word, how to know what to focus on in a passage, 5 different ways to meditate on a passage, and a TON more. This is how for many years I’ve mentored other women as a church planter, missionary and spiritual mentor. With the availability of online tools, I can now share it with YOU too! With this kit, you’ll be equipped to deep dive into ANY passage of Scripture and mine it for all it’s worth! 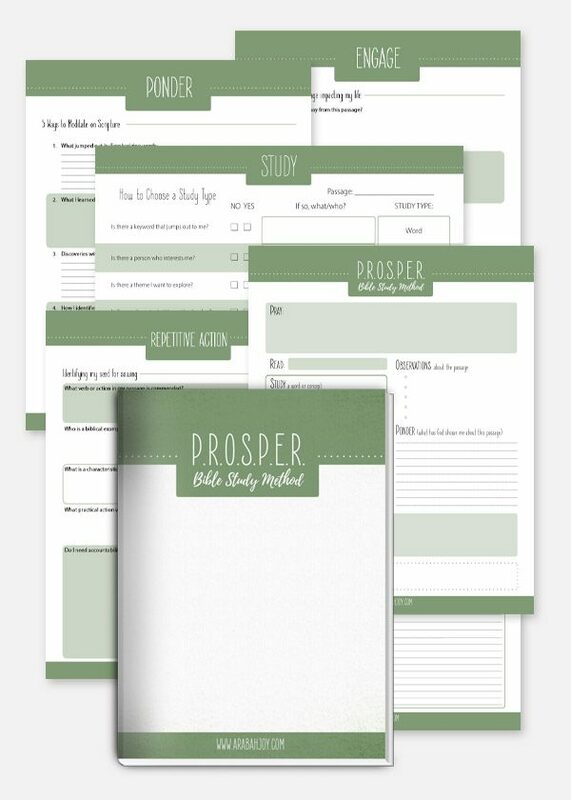 There are a few things that make the PROSPER Bible Study Method unique. 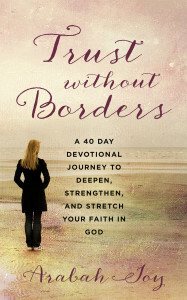 First, it teaches exactly how to meditate on God’s word. We all know this is important to thriving as a believer but few of us understand how to actually do it! Unfortunately, meditation is truly a lost discipline with all the constant noise of our day and we are clueless how to get this skill back. The PROSPER Method is specifically designed to teach meditation skills and builds meditation right into the study. In fact, I teach five different ways to meditate on Scripture! I love, love, love this part! With each Scripture passage, we show you how to actually do it… so you can feed on God’s word anytime day or night! BTW, this one discipline totally saved me during those years when my littles were babes! There was no time for long, deep Bible study and meditation was my life-line! In the West, we tend to like Bible studies that cover a LOT of information. Nuthin’ wrong with that but PROSPER takes a different approach and focuses on how to become a DOER of the word you are studying. For example, if you are studying how to tame your tongue, you’ll learn not just what the Bible teaches but HOW to conform your life (and tongue) to the biblical standard you discover. How? Well, we build implementation right into the study with what I call discovering your “seed habit”, so that you can experience life transformation, not just information. This idea opens up Bible study to an entirely different level! Thirdly, PROSPER is community oriented. We periodically do LIVE classes, called Intensives, where we all go through the study together! During these intensives, instead of just one person pontificating and being the shero (did I totally just coin that? Girl hero? Who knows), PROSPER includes iron-sharpening-iron experiences with others. This is done in the form of the Sister Circle discussion and prayer times and the Guest Mentors who share their experiences, stories, lessons, and wisdom. Tip: You’ll want to subscribe to the blog to receive notices on when our next class opens up! 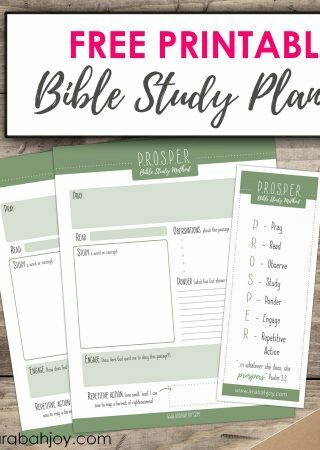 Of course, the PROSPER Method includes daily individual Bible study as well! 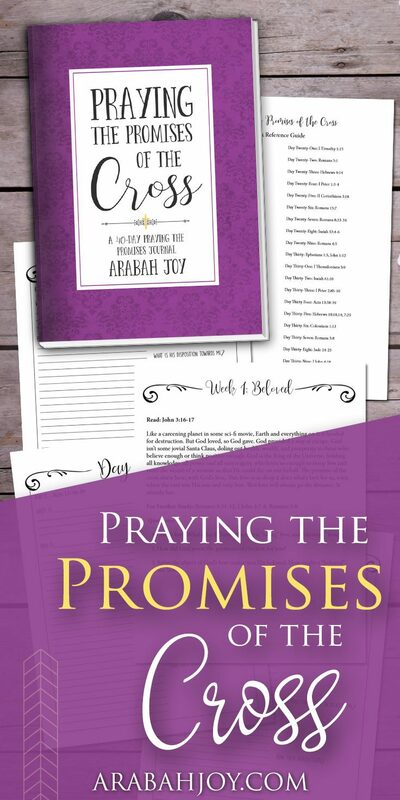 Our Bible study workbook will guide you through the PROSPER process and our weekly training videos will deepen your understanding of the passage. I’m super excited about this study method and hope you will try it out too! 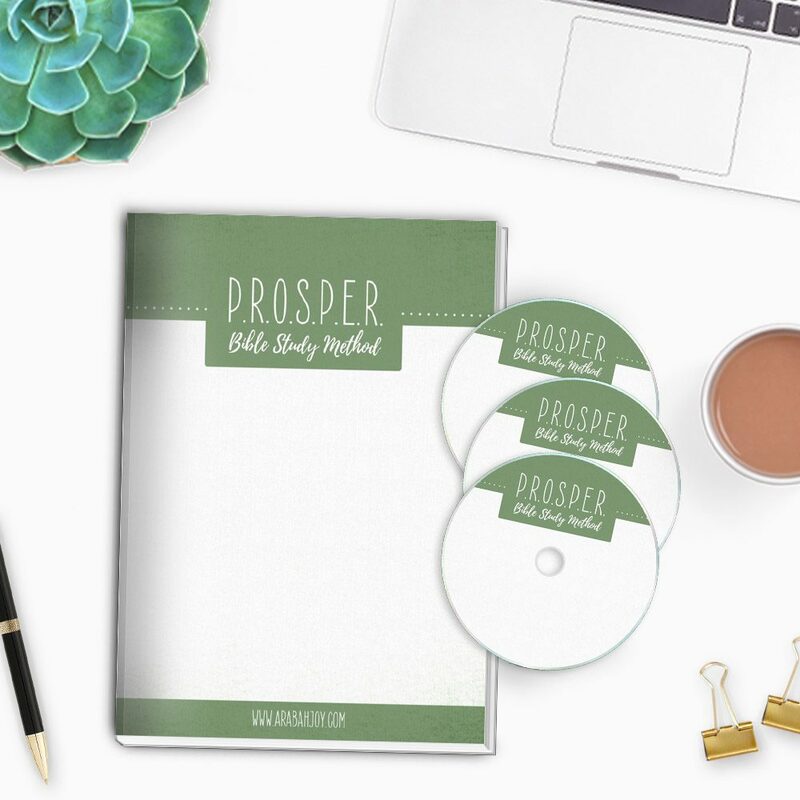 You can grab the complete 18-page PROSPER Bible Study Method Kit with 5 videos here for just $10. (This is a digital product and available immediately upon purchase!). 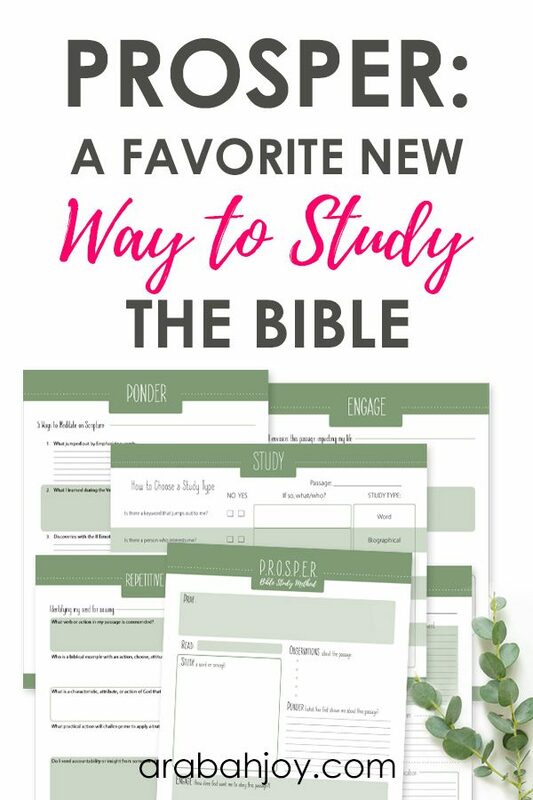 With this kit, I’ll walk you through a simple study process over the course of 5 days and show you how to mine ANY passage in God’s word for hidden treasures! Grab our 18 page workbook and 5 instructional video trainings below. This looks like a great bible study. But how do we decide which scripture to study? I have and presently studying one of your studies. I would like this package. Thank you for the words of encouragement today. It hit me right where my spirit has been of late. I do not want to remain mediocre. Because that’s not what my Father planned for me. Hi Joy,I purchased and got the 18 pdf page. How do I get the 5 videos. Hi Phoebe! The video links are included in the PDF. Hopefully you’ve found them :) Enjoy the study! I LOVE this acronym! What a great method for going deeper in God’s Word. The bookmarks are beautiful. Thanks so much for sharing this.